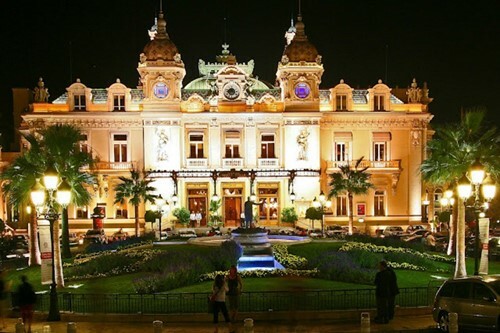 Qualified Casino Monte Carlo - Kalda Players are eligible for personal VIP Casino Host services. URComped negotiates aggressively to ensure that thousands of URComped VIP members, including players from Casino Monte Carlo - Kalda, receive the best comp offers and personalized VIP service at casinos and cruise lines around the world. If you have elevated tier status or a casino host assigned to you at Casino Monte Carlo - Kalda or other casino properties, then there is an excellent chance you qualify for VIP offers at URComped partner casinos and cruise lines. OR, If you would like to be notified as soon as comp offers become available for Casino Monte Carlo - Kalda, such as free slot play, buffet coupons, or hotel deals, enter your email below. Some staff are great, but most seem to hate their jobs and are rude. After we paid €40 to get into the casino, they checked our tickets and it felt very much like they were implying we didn't belong. Good cocktails. Pretty architectural features. Amazing place! Definitely visit if you are in Monaco. You need to pay to visit inside but you can see main hall. Very beautiful architecture. An incredible place. Not sure how this is an actual country but it is beautiful and well maintained. The water is beyond magical and the buildings are artistic and Royal. 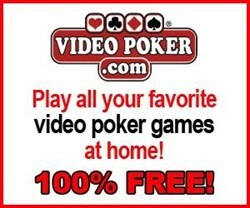 No matter what you’re gambling game of choice is whether you prefer 5- reel video slots, like the spin of roulette wheels or simply want to know 21 card values for blackjack Europe has some of the best casinos in the world to try your hand at. If you happen to be visiting a few countries in Europe then be sure to test your fortune at any one of these casinos. We do NOT currently have any offers for Casino Monte Carlo - Kalda. 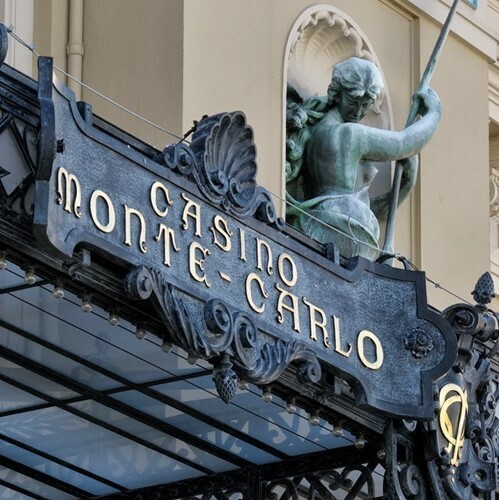 However, if you have NOT played at Casino Monte Carlo - Kalda for 2 years or more and typically play at the levels outlined below, the URComped team will try our best to help you get COMPED by connecting you directly with an on property host.